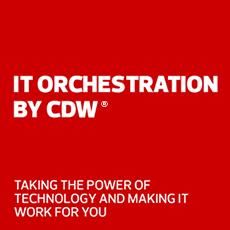 CDW and Acer provide flexible, reliable, secure and affordable services and solutions to meet your business needs. Acer is committed to breaking barriers between people and technology. Acer's wide selection of computing products are made to last, packed with innovative reliability features that resist everyday wear and tear.